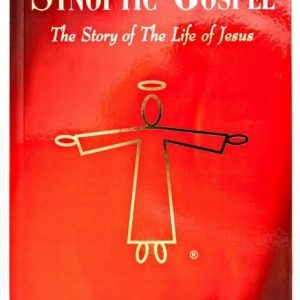 This paperback printed edition of The Synoptic Gospel: The Story of The Life of Jesus is the most complete, accurate, and easy to read, unified Gospel account that has ever been compiled, and this is the only book that you need to know the full story of the teaching life and healing ministry of Jesus Christ. 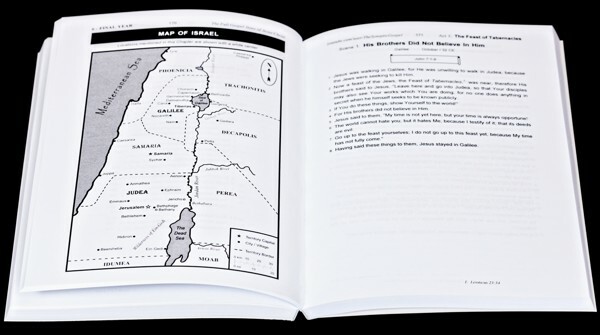 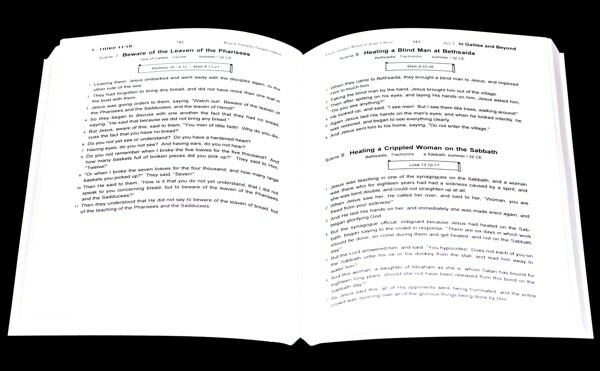 As an aid to research, this book includes a comprehensive list of references and quotations from the Old Testament. 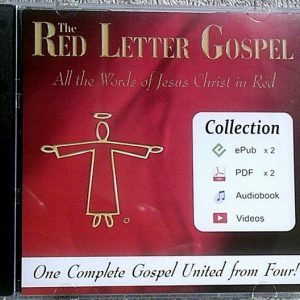 Look for the red letter version of this book, called The Red Letter Gospel, which features the words of Jesus Christ in red letters, making it easy to see every Gospel Word that He spoke!